Students visited Harper Collins Publishing House in NYC to learn about available internships and full-time opportunities. They look for people with a love and passion for reading. If you have that, there's opportunity in their organization, regardless of your major. The Office of Career Development sponsors several events for career exploration. Find upcoming events. Students toured Regeneron's genetics center and labs, heard from a scientist about current work, and learned about LinkedIn from an HR professional. Jobs, internships, and fellowships were discussed and students left with a better understanding of when to apply and the types of opportunities available. Regeneron is ranked by Science Magazine as the #1 Biopharma Employer. The STAC Writing Lab and Center for Academic Excellence joined over 100 colleges and universities worldwide to participate in the International Write-In. Students met in the Lougheed Library to work on assigned papers and get assistance from writing tutors on formatting and brainstorming. Your college experience goes beyond the four walls of a classroom. Whether you are a resident or commuter student, you’ll feel right at home on campus. The Office of Student Development covers all areas of student life including those below. 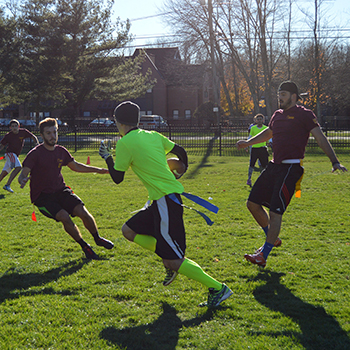 There’s always something do on campus, which is why the STACTivities slogan is “Always On”. With more than 40 clubs and organizations to choose from, students can find something that fits their academic program (like the art therapy, business or science clubs) or go outside the box (like the House Band, NERD Club or Alpha Phi Omega service fraternity). Off-campus trips provide culture and adventure while on-campus events bring things like Bingo to a new level. Learn More. 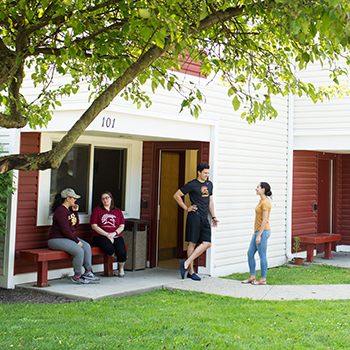 Our campus features suite and townhouse-style residences for undergraduate students. An on-campus dining hall and separate Spartan Grill provide meals for resident and commuter students. Learn More. Go Spartans! Our 18 NCAA Division II teams are something to cheer for. Student support for our Spartans and Lady Spartans can be found at games both home and away. Learn More. The Office of Campus Ministry is aimed at enlightening the mind through truth. 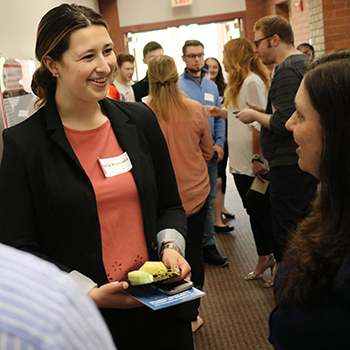 Students can partake in discussions about world events, activities aimed at human rights issues as well as volunteering efforts for local not-for-profits. Learn More. 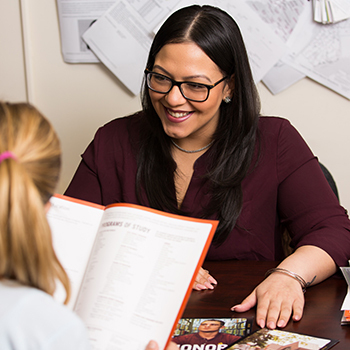 The Office of Career Development is an integral part of the educational process, assisting our diverse students and alumni population in developing self-assessment, decision-making, and job search skills that are essential for life-long career and professional development. Learn More. 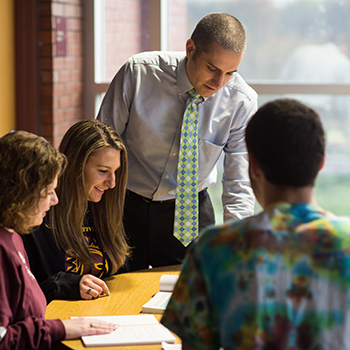 CAPS offers a wide range of free services to currently enrolled STAC students including time-limited individual psychotherapy; counseling; crisis intervention; preventative outreach programming; and consultative services. Learn More. Health Services is a source of confidential health care and a wellness resource center for all students. The office provides health education, prevention and health promotion services and activities. Learn More.